One of the finishing touches to any media centre is the ability to schedule recordings from anywhere. Remote Potato is an excellent tool that will let you do just that. As it has evolved, Remote Potato has added support for streaming your music, videos and pictures to any computer with a web connection. 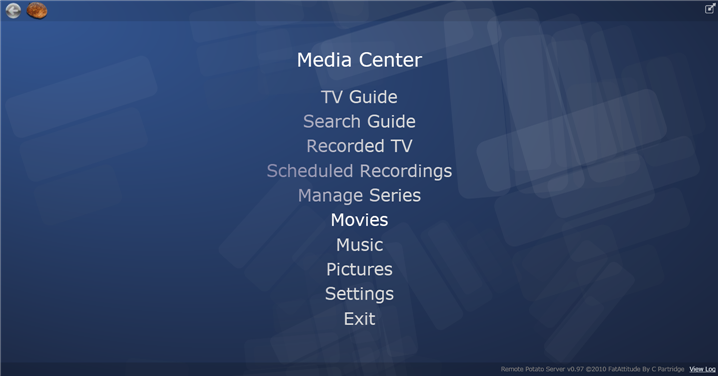 Remote potato turns your media centre into a media server and a web server. This lets us access our media centre from anywhere. For my own amusement, I scheduled my weeks viewing from Lady Elliot Island. This island is 80km’s off the coast of Australia, and is the most remote place I have ever been. Situated in the Great Barrier Reef, it is only accessible by plane. The mainland is not visible in any direction from the island. The software worked fine. When I returned home, all the shows I had scheduled were on my computer waiting for me to view them. Remote Potato can be viewed with the stunning Silverlight interface or a very reasonable html interface. This is the first time I have noticeably seen Microsoft’s Silverlight in use and it is a real treat. It will also detect various mobile phone types and deliver an appropriate webpage to your phone. This is excellent if you want to schedule your shows while you are out and about. 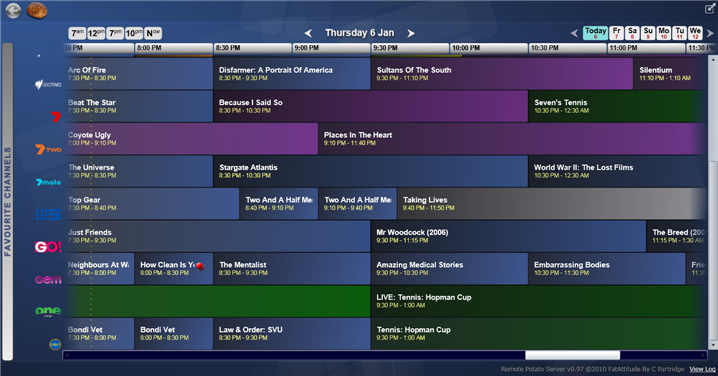 Remote Potato has an excellent TV guide which is very quick and easy to navigate through. Simply find the show you want to record and choose if you want to record the single episode/movie, or the series. If you go into the movie section, it will list all the movies currently in the guide. This makes it possible to very quickly select what movies you want to record. Channel logos can be added by using My Channel Logos. 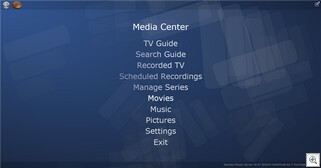 The Recorded TV, Music and Picture sections let you view the media on your computer from anywhere. You will need a very adequate internet connection at both ends to stream video, but it is all built into Remote Potato. This will work very well in years to come as our internet connections improve. Remote Potato is under very active development now and there are new features being added all the time. The installation is straightforward, though there is plenty of support in the forums if you get into trouble. You will probably need to setup port forwarding and create an account with Dyndns.org so that you can access your media centre using the same address each time. For more detailed setup instructions on setting up Remote Potato, please visit DeanHatesCoffee.com as he has an excellent write up on it. Remote Potato is available for free (donations welcomed) from Fatattitude. 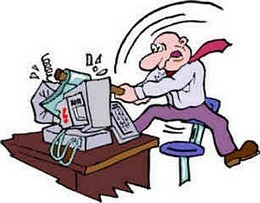 If you work in a large company, and you are tired of waiting for IT support, this article is for you. I thought it would be worthwhile to make a very simple guide which you can use to do some of your own fault finding. Why not see if the problem is something you can fix yourself quickly. This may save you a call to the help desk, or at the very least, assist the help desk staff to support you in a more efficient way. This guide is aimed at people who turn on their computer in the morning and expect everything to work as it did the day before, and every other day before that. If the computer is not working as it normally does, this guide will hopefully get you up and running. I have tried to make this guide as non technical as possible. Each of the above topics will only take a minute or two to check. This is surely much quicker than spending 5 minutes to the help desk, and even longer if you need to wait for a technician to come out. The company I work for runs on Exchange. I often see staff trying to access their personal POP3 or HTTP email through web interfaces, or from their personal laptop. Wouldn’t it be nice if they were able to bring all their email accounts together into the one place, but still have control of them individually. This is quite possible with Exchange, and it works fantastically well. I love having access to an Exchange server. It beats other mail protocols hands down for accessibility and control. 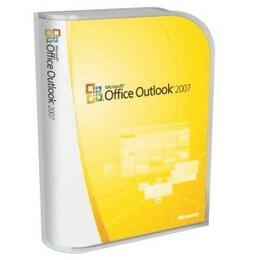 Your mail can be accessed through a web front-end, or a full blown desktop client in the form of Outlook. Once you have your mail you can send off messages to and from a supported phone with Push technology. There is not much you can’t do with it. I have four email accounts that each go into my Exchange account. This means that I am able to access each and every email, from any of the accounts, through my email client, my phone, or through a web interface. This article will show you how to set this up for yourself. It is really very simple to set up, and the time saved from accessing various account individually will be significant. There will be much less email clutter to tidy up as well. There will only be one Inbox that you need to control and monitor. Backing up your computer is important, but it can be a hassle. If we have to do it manually, chances are that we will forget one time or another. On the other hand, if we set it up to run automatically to a schedule, we may find it interferes with our normal computer usage. 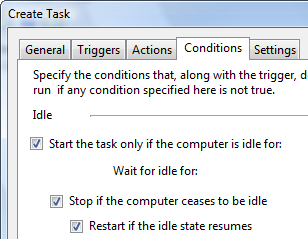 Vista task scheduler is a very powerful tool. We can set it up to run programs only if the computer is idle. This serves two purposes. The backups will be made automatically and the backups will not interfere with your normal usage. A huge added bonus is that we can use any backup program we like. We are not limited to backup programs that have scheduling built in. All we need is a backup program that can start backing up as soon as it is launched, which just about all of them can do. This article is specifically for Windows Vista. 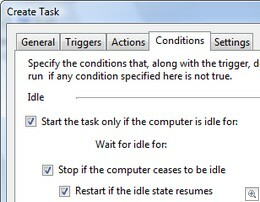 XP’s scheduled tasks does not have the idle features built in, though it may be able to be achieved with a third party program. 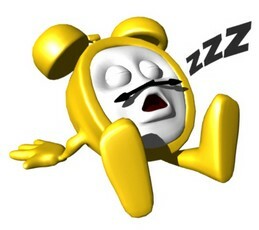 If you leave your computer on overnight, you may want to consider setting up a scheduled task to mute your speakers after a predefined time. This will protect you from hearing new email notifications, instant message requests and updates from awaking you from your slumber. I can also see it of being useful in the workplace. If you have a regular meeting you go to each week, it may be worth having your computer mute the sound of your laptop while you are in the board room. The process is fairly simple. We need to use a free third party utility to allow the mute to take place. There are many utilities you could use for this such as NirCmd or Wizmo, but today to keep things simple I am going to use a program called Mute. The next step is to set up a scheduled task to enable and disable these utilities. All of these utilities unload themselves from memory once they have run. This means that unmuting can still be controlled through your normal muting methods. The setup for Vista and XP are slightly different, but you will find all the instructions after the jump.